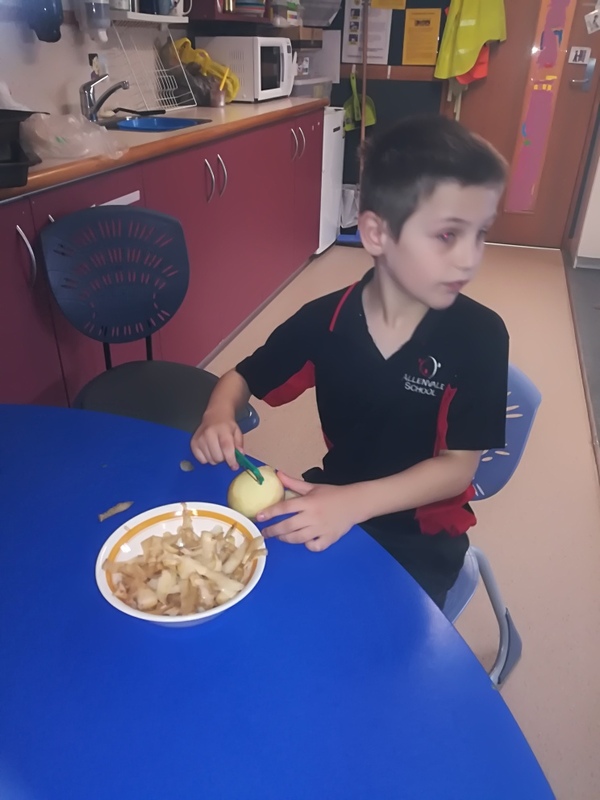 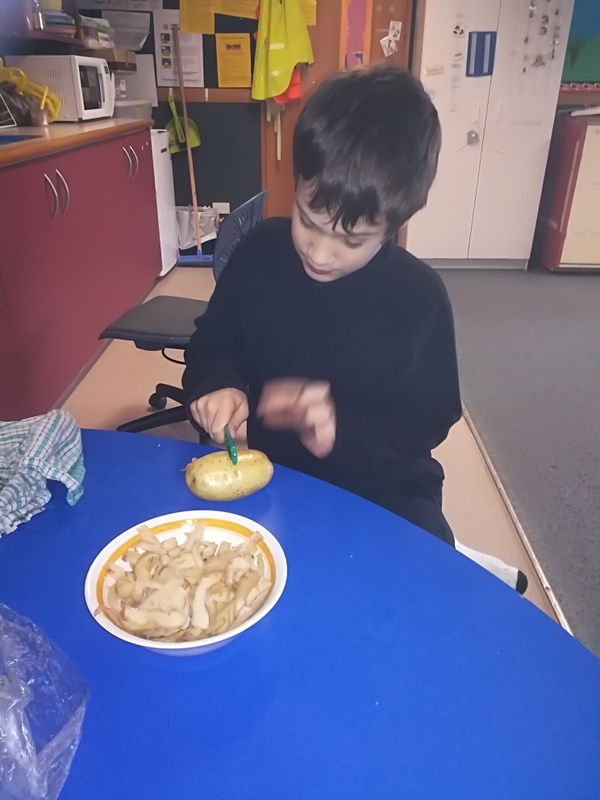 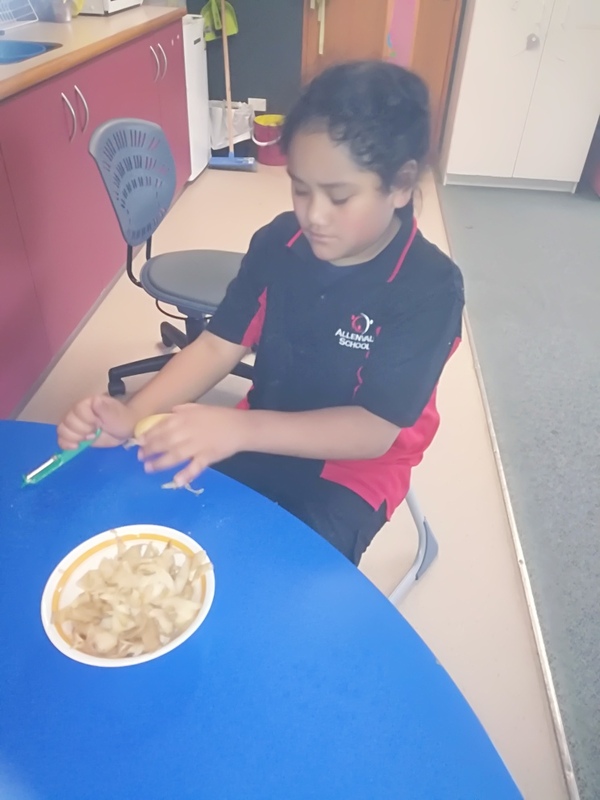 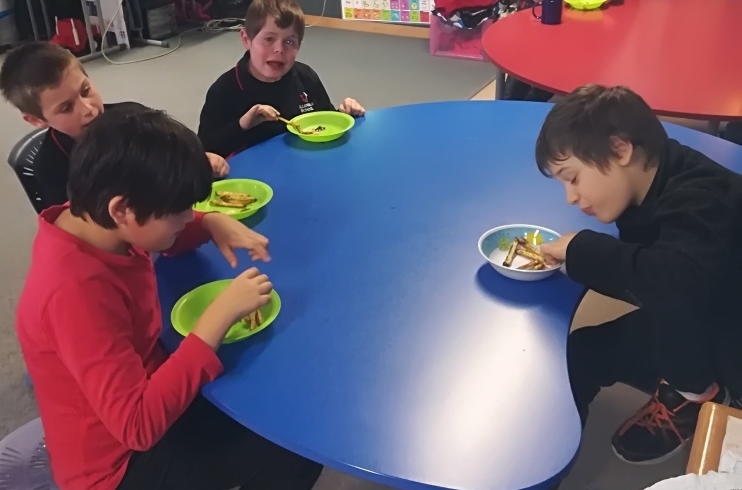 Emma lead cooking on Friday and we ended up with the most delicious hot chips.As you can see busy happy boys all round! 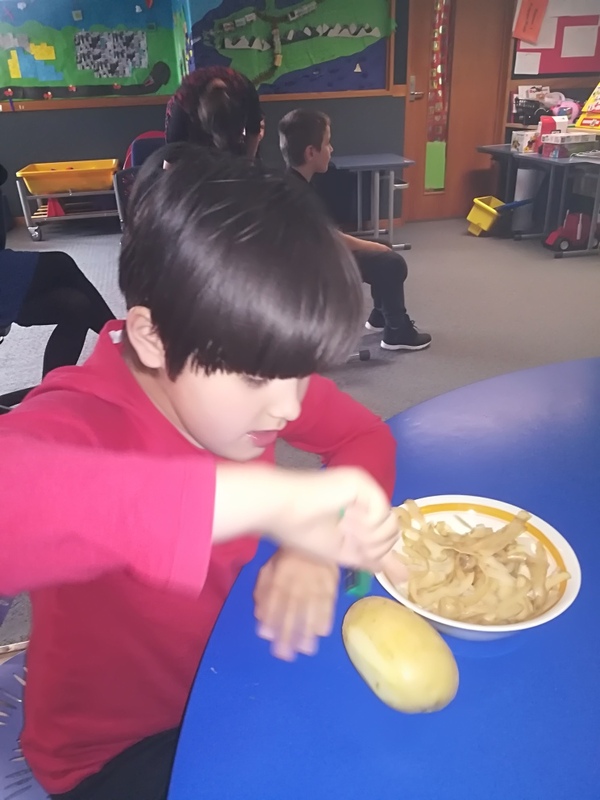 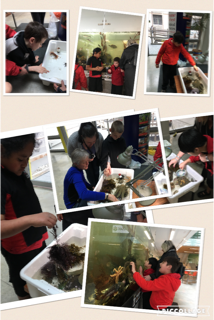 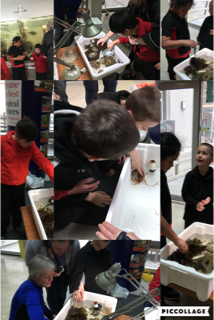 Room 1 has been celebrating all things sensory. Look who came to visit! Click goes your seat belt.